Users from multiple countries have today spotted the “Apple Events” channel on their Apple TV. 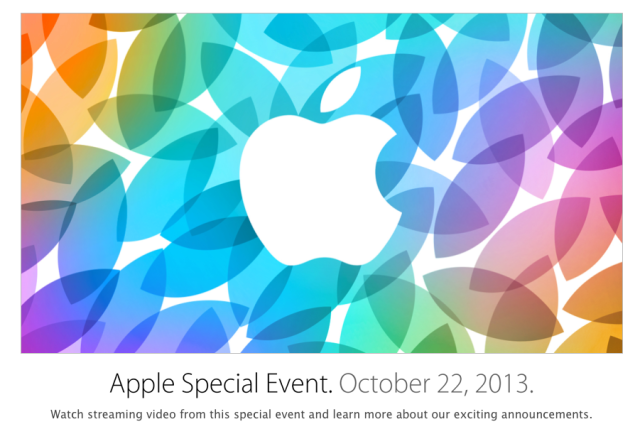 This suggests Apple will indeed live-stream today’s special event. The company decided not to offer this option in September for the iPhone event (via MacRumors). Among other events, the channel also includes the October 2013 event. “Watch the special event held at the Yerba Buena Center for the Arts Theater in San Francisco, CA.”, the message reads. Apple is expected to make the stream available through its website as well, but the page for the stream hasn’t yet been updated. We will update the post as soon as the announcement is made public and the page goes live. 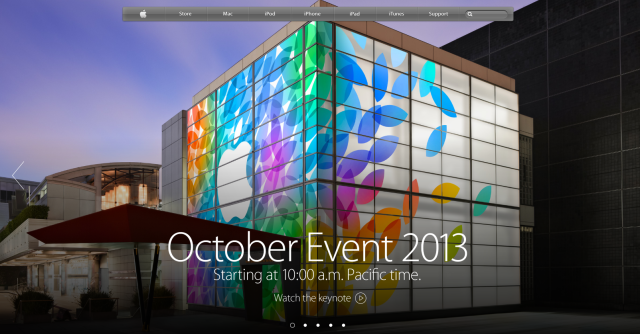 Update: Apple’s updated website confirms the live stream. Live Streaming video requires Safari 4 or later on OS X v10.6 or later; Safari on iOS 4.2 or later. Streaming via Apple TV requires second- or third-generation Apple TV with software 5.0.2 or later. 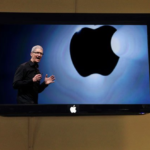 Are you watching the special event on your Apple TV?